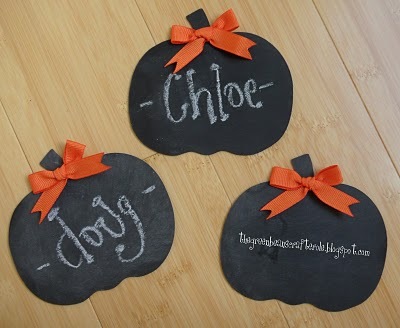 A couple of Show and Tell Saturday submissions mixed some chalkboard paint (or cloth) with some fun Fall ideas. 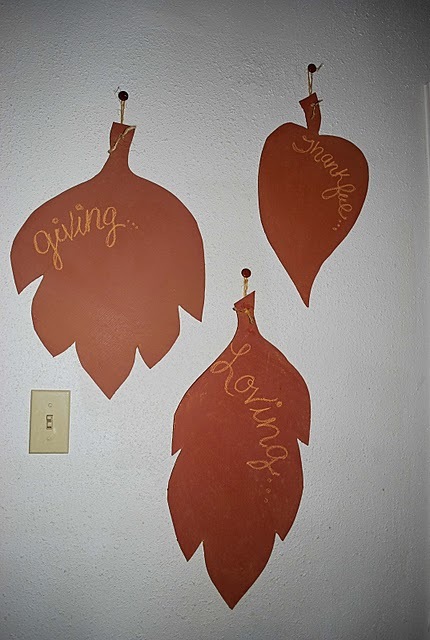 Lots of great ways for me to use up the extra chalkboard paint that is sitting in my garage! 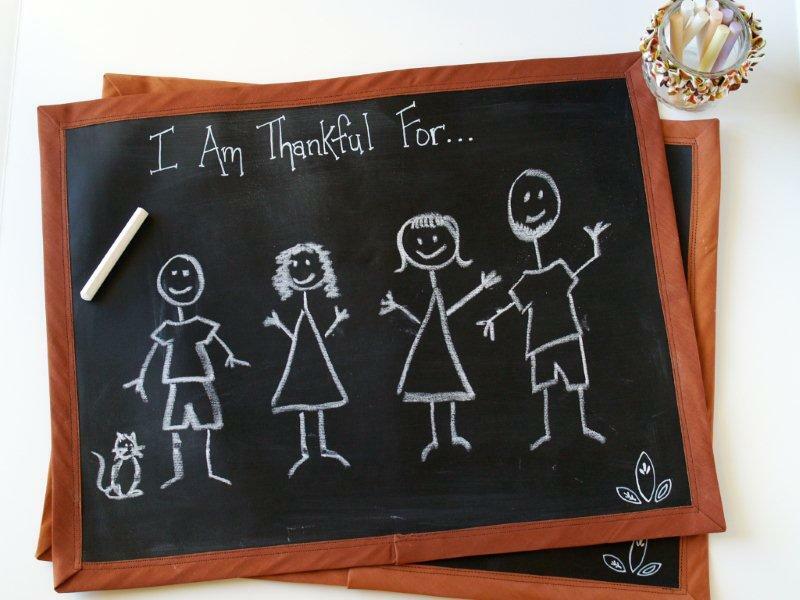 I had no idea chalk cloth existed! Those are so adorable! Thanks so much for featuring my placemats!! I can't wait to check out the custom chalk board paint! That is cool!